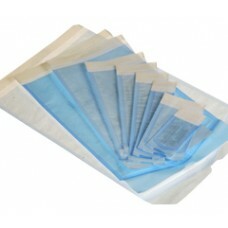 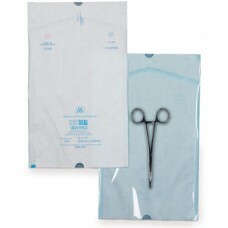 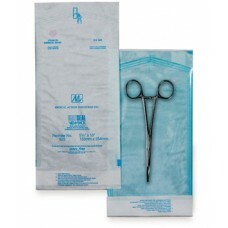 -Sterilization pouches ensure optimal quality sterilization throughout surgical procedures -Pouc.. 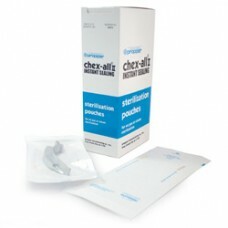 Triple rail seal offers protection exceeding that of one wide seal, resists blowouts and provide..
Patented triple seal provides an adhesive to adhesive, adhesive to paper and adhesive to poly cl..
Patented triple seal provides an adhesive to adhesive, adhesive to paper and adhesive to poly clos..
Overstock Sale Product 1 Case of 500 Available Chex-All pouches are great money savers. 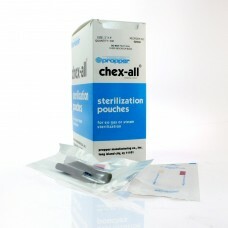 Chex-Al..
Chex-All II Self-Seal Sterilization Pouches for use in steam autoclaves or ethylene oxide sterilizer..